Build the perfect Lego bedroom for your little one with everything you need from Price Right Home. 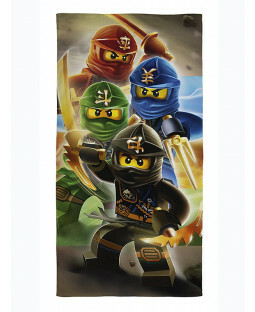 Our official Lego merchandise includes bedroom furniture, duvet covers, toys and more from the Lego DC, Ninjago and Star Wars bedding ranges. For any kid who loves Lego, our selection of furniture pieces and storage is ideal. Find Lego storage bricks and containers to keep building bricks, toys, clothes and more neatly tidied away. For the biggest Lego fans, there’s even bedside bookshelves and toy boxes that are compatible with the leading building brick brands. 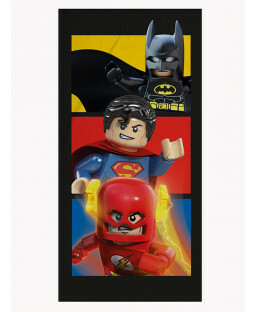 Add the finishing touches to your little one’s Lego theme bedroom with a duvet cover and pillowcase set featuring DC superheroes, Star Wars or Ninjago Lego figures. 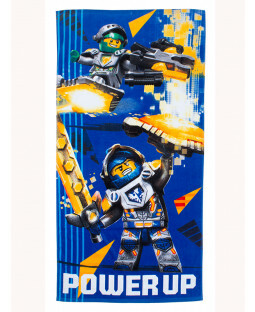 There’s also Lego cushions and blankets plus accessories including night lamps, towels and toys to help create a fun and cosy space for playtime and sleep.